Experienced Orland Park postnuptial agreement attorney. Couples who are considering divorce but do not have a prenuptial agreement in place may require a postnuptial agreement. The document is created during the marriage while a prenuptial agreement is made prior to the marriage. The postnuptial agreement should cover the main issues of settlement in a divorce. An Orland Park postnuptial agreement attorney will assist in preparing and executing the document. The skilled attorneys at Johnson & Johnson, Ltd. are experienced in working with postnuptial agreements. Additionally, some special items may be included. For example, the couple may determine how pets are to be handled in a divorce or how specific items are to be distributed. There are many situations where a postnuptial agreement is useful. One of the most important uses for a postnuptial agreement is when a married couple is considering divorce and does not have a prenuptial agreement in place. Generally, the more detailed the postnuptial agreement is, the better protection it will provide. At the very least, the document should include treatment of the major terms of divorce settlement. It may contain more information, depending on your individual needs. An Orland Park postnuptial agreement attorney will review your requirements and be sure to provide you protection in the document. A postnuptial agreement is a good tool that can be implemented by couples who may be considering divorce. It is typically easier to reach an agreement, as to divorce settlement terms, while a couple is still together than while they are in the midst of a divorce. The document can also specify some important details that govern how the couple will pay for things and divide funds while the divorce is in progress. Answers to these and other essential questions can save you time and money when litigating your divorce. Disputes often arise during the separation and divorce process. Even a friendly divorce situation can turn acrimonious when issues regarding finances and children are raised. While a postnuptial agreement may protect you, it may also prove to be a source of disagreement between couples. Sometimes a postnuptial agreement does not properly address some of the situations necessary. 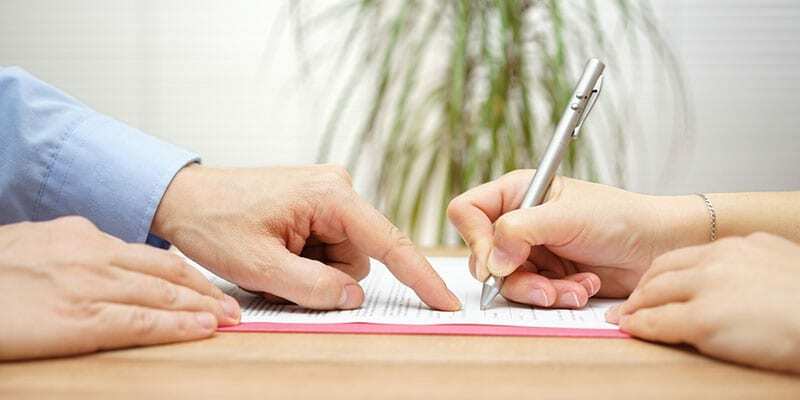 A qualified Orland Park postnuptial agreement attorney will assist in protecting your rights and ensuring that the proper resolution to the relevant issues is achieved. While it is possible to write your own postnuptial agreement, it isn’t necessarily practical to do so. The laws are complex and therefore it is crucial that the document be properly written so as to comply with the law. For this reason, it is best to work with a reputable Orland Park postnuptial agreement attorney. This will likely save you money and time later on, should the postnuptial agreement be questioned. Alternatively, if there is an agreement in place that is incomplete or is silent on important issues, it may be in your best interest to seek legal representation. Whether you are considering the need for a postnuptial agreement or are seeking help in resolving problems with one in place, it is best to hire an attorney with the training and knowledge necessary to handle the case. Johnson & Johnson, Ltd. is a leading family law firm with particular expertise in prenuptial and postnuptial agreements. Contact our skilled legal team today to schedule a consultation.